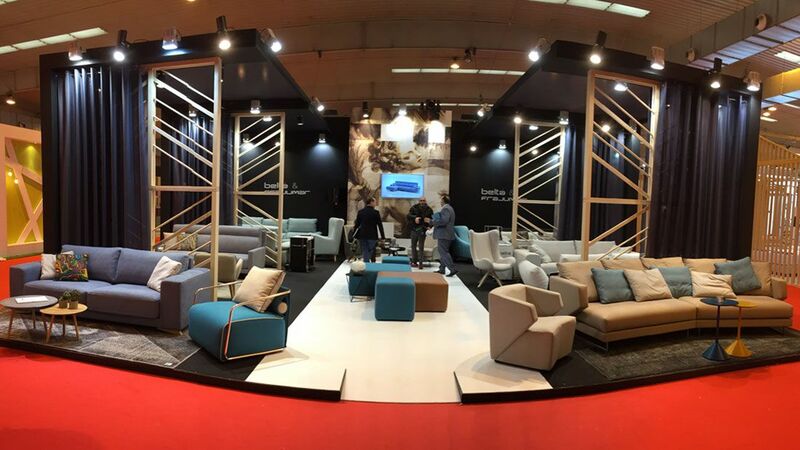 The 5th presentation of the Zaragoza furniture Fair took place from 20th to 23rd January. 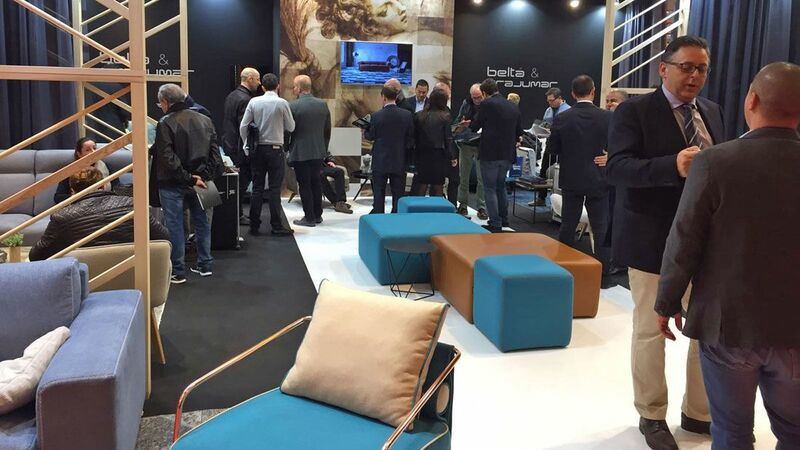 Establishing itself as an unmissable event for furniture in Spain with over 45.000 visitors, brimming over with optimism and a mood for investment. 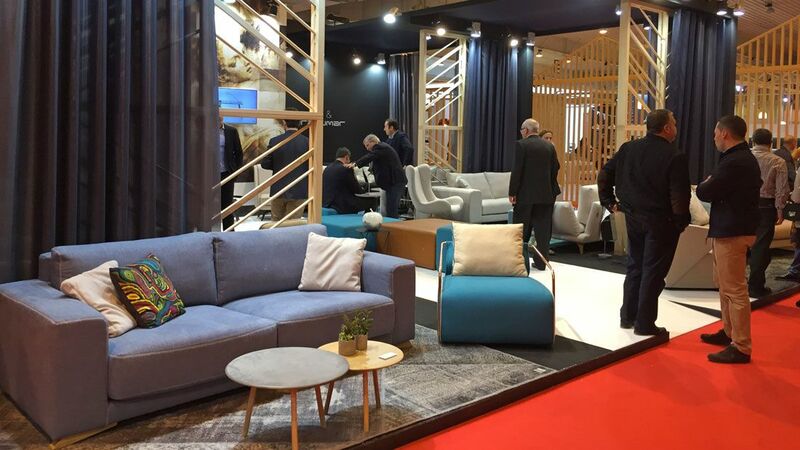 The trading activity has been high during the fair together with an ideal ambience for business where we have presented a large number of new models of sofas, relax, armchairs, tables and fabrics 100% natural and environmentally friendly. 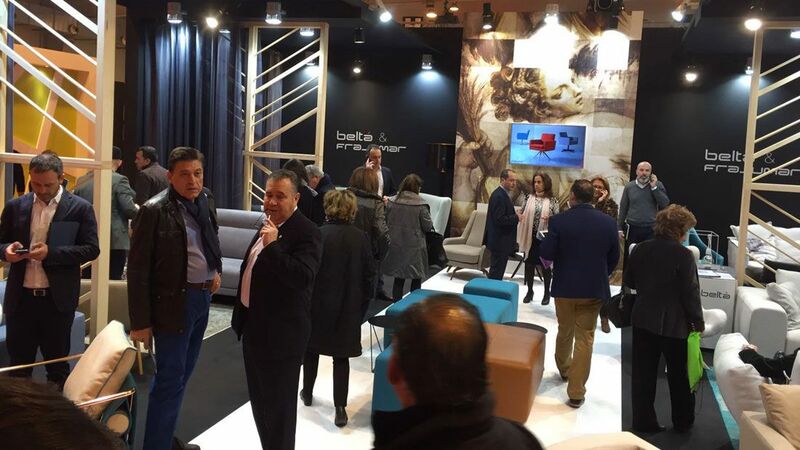 More info at info@beltafrajumar.com or telephone +34 968 719 111.